It's been a while since I've dropped a jazz brunch jam around here, about a month ago for those of you keeping track. 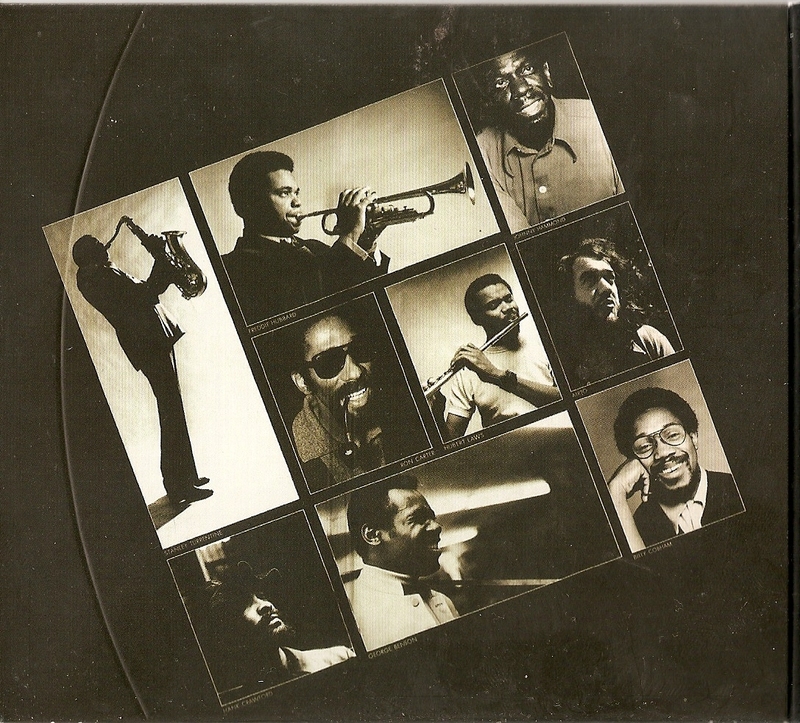 That was to share the re-issue of Stanley Turrentine's Sugar. That release was part of the celebration of CTI's birth 40 years ago. 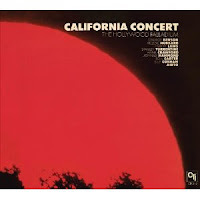 Along with the remastering, and sweetening of the album with some bonus tracks, the label also released a handful of other of its masterpieces, including the live, all-star studded collection of artists on California Concert. Here's the story behind the live album: back on July 18, 1971 at the historic Hollywood Palladium, only about a year after the label's formation, some of CTI's biggest stars gathered together billed as the CTI All-Stars for their first ever live performance. Included in the line-up were George Benson (guitar), Freddie Hubbard (trumpet), Hubert Laws (flute), Stanley Turrentine (tenor sax), Hank Crawford (alto sax), Johnny Hammond (on Fender Rhodes electric piano and his signature Hammond organ), Ron Carter (acoustic bass), Billy Cobham (drums) and Airto Moreira (congas & percussion). The combined talent was more than enough to fill the venue with some phenomenal jazz including some originals (like Stanley Turrentine's Sugar that I posted last month from his album), some re-interpreted pop covers (such as James Taylor's Fire and Rain and Carole King's It's too Late), and some originals written for this collaboration (Leaving West and Blues West). The show was originally released as 2 LP set with five tracks. The re-issue that just came out includes those five songs along with an additional five from the show. That's right, TWICE the material! Also included in the package are some new liner notes penned by Bob Belden, a jazz musician and former A&R man for legendary Blue Note Records. Visit this release's label CTI Records.